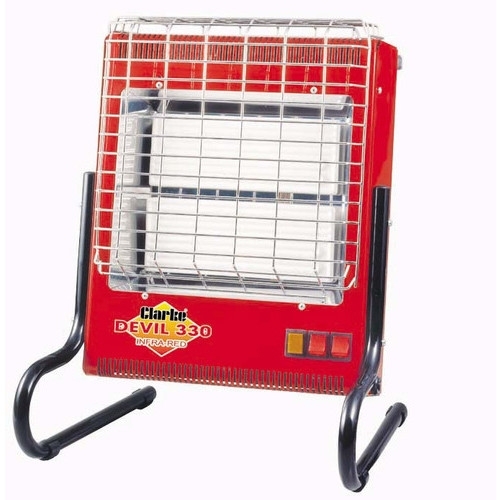 The Clarke ceramic heater - 110V, model 350 is a sturdy go anywhere heater. This model is very popular for heating portacabins on building sites for instance, with its 110V input. The unit can be set to 3 heat settings with 2.4kw being the maximum output. Being a 110 volt heater this can be used on buiding sites.